It's Easy to Sell Us your Macbook for Cash! How do I sell my macbook? Answer 4 simple questions to get a price for your Macbook. We’ll check your Macbook next day and issue payment right away by bank transfer, cheque or PayPal. 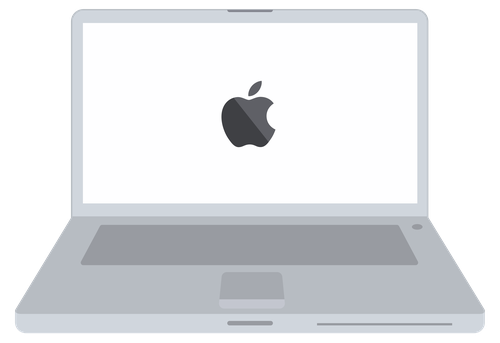 At Cash In Your Gadgets, we want to make it as simple and quick as possible to sell your old Macbook. Using our online quote tool you’ll receive an instant cash quote based on the condition of your Macbook. Our offers include a free courier collection and complete data wiping. 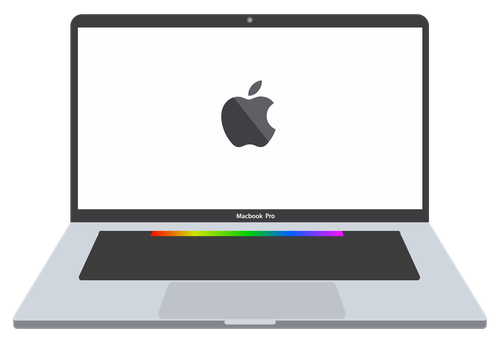 Get a quote to sell your Macbook today by selecting your brand from the list of Macbook brands above. What happens to my Macbook? 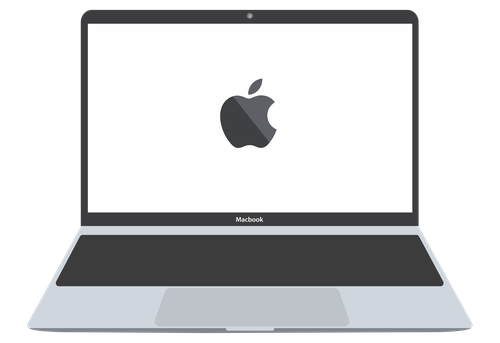 It depends on the condition of the Macbook you wish to sell; when we receive your product we always ensure all your data is wiped from your hard drive using MOD standards and licensed software. Macbook are then either resold to shops and traders as working items or sold to repair centres for repair or recycling. Don’t worry about trying to ship your Macbook to us, we’ll arrange a free courier collection. We provide courier collections 7 days a week to ensure it’s as convenient as possible and our courier, DPD, will send you a text to confirm the 1-hour window in which your Macbook will be collected. What if My Macbook is Damaged? At Cash In Your Gadgets, you can sell your old Macbook to us even if it’s damaged or faulty. We’re dedicated to recycling old Macbook so even if your Macbook's seen better days, it may still be worth selling it. 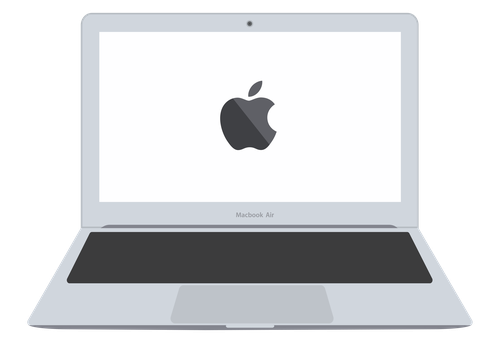 Get a quote today for your Macbook whether it has a smashed screen, faulty keyboard, or broken lid.